This is Canada's latest national lottery game. Players choose 5 numbers from 1 to 49 plus their Grand Number from 1 to 7. The first draw was on October 20, 2016 and the draws occur bi-weekly, on Mondays and Thursday. 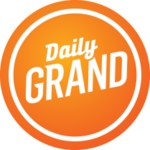 An optional additional add-on to the Daily Grand ticket is a regional game called the "Extra", "Tag", or "Encore". 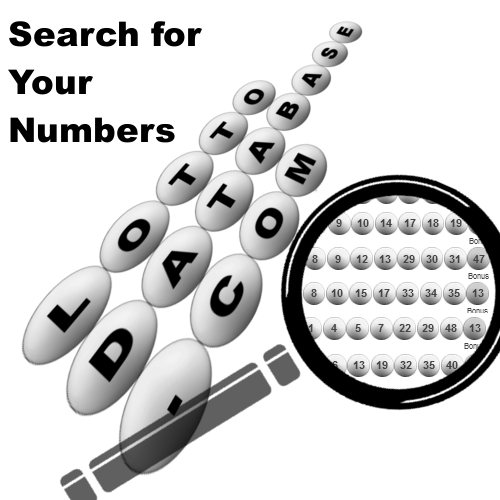 Our database is only storing the information for the main 5 numbers, and the Daily Grand number. 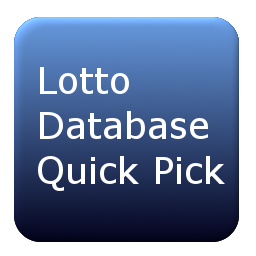 Odds of winning any prize are 1 in 6.8 *If there is more than one winner for either the top prize or secondary top prize, the winners will split the lump sum payment for that prize category.